On behalf of admin of JML Law, A Professional Law Corporation posted in Car Accident on Friday, May 04 2018. Los Angeles accounts for more than 22 percent of all car accident-related fatalities in California (roughly 800 motor vehicle crash deaths per year). But it would be inaccurate to say that the entire territory of Los Angeles poses danger to motorists and pedestrians alike. Fact: There are 3x more annual car crash fatalities in Los Angeles compared to Riverside, the second most unsafe county in California in terms of deaths (roughly 800 vs. 260 deaths). 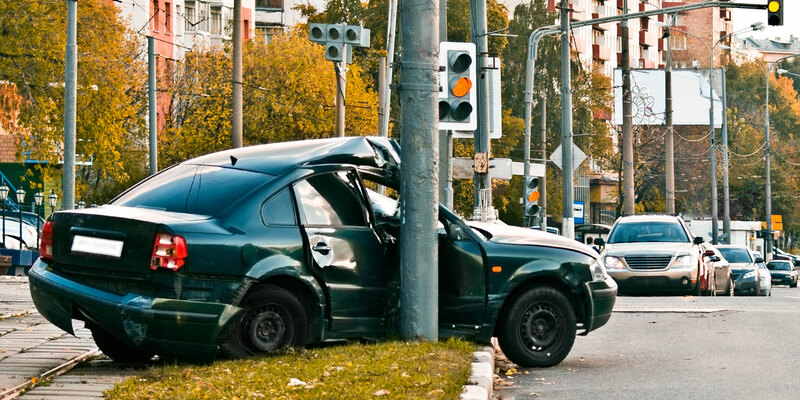 Our Los Angeles car accident attorney at the JML Law has outlined some of the most dangerous roads and intersections in the second most populous city in the United States. And while it may not be possible to avoid these streets and intersections altogether, use alternative routes as often as possible or at least do yourself a favor and exercise extra caution (be even more attentive and careful than normally) when driving on these roads. After analyzing data of all car accidents in Los Angeles and all across California in 2017, our attorney has concluded that Los Angeles has three of the most dangerous intersections in California. In fact, two of these are actually in the same neighborhood, Northridge. Our analysis has showed that Los Angeles is home to nearly half (!) of all most dangerous intersections in California that made it to our list. But wait, there is more. As many as 17 of Los Angeles intersections are in the top 20 most dangerous intersections in California. In fact, our data has indicated that motorists and pedestrians in Southern California are at a much bigger risk of car accidents than their Northern California counterparts, as intersections in the Southern part of the state accounted for more than 85 percent of the intersections in our list of the least safe intersections in the Golden State. The intersection of Crenshaw Boulevard and W Adams Boulevard. These intersections and roads have proven to be dangerous for car drivers, pedestrians, motorcyclists, and bicyclists. While it may not be possible to avoid these intersections altogether, our Los Angeles car accident attorney advises motorists and pedestrians to be extra careful and attentive when driving through them to avoid collisions. If you have been in a motor vehicle crash when driving through these intersections or elsewhere in Los Angeles or California as a whole, contact our skilled lawyers at the JML Law to speak about your particular case. Call our offices at 818-610-8800 or send us an email to get a free consultation.